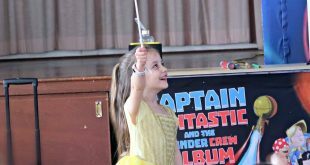 I am really thrilled to announce that I am continuing my role as a Britax Mumbassador during 2017. 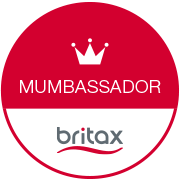 I am passionate about sharing my parenting experiences with other parents and that’s why I am glad to be on the Britax Mumbassador team. 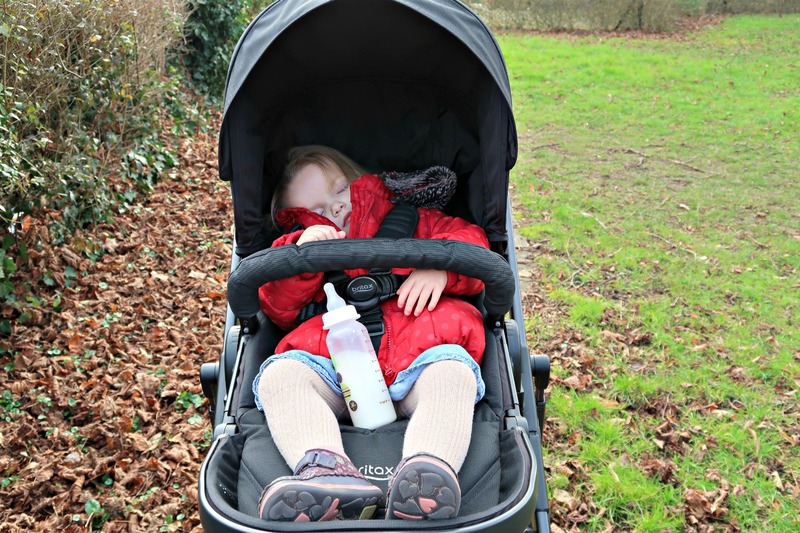 We are kicking off this year with a pushchair review, here is the Britax B-Ready. The Britax B-Ready is a pushchair that adapts to your family. It can be suitable from birth with a carrycot, or from six months until around three years old (17kg). It can also be adapted to add a second car seat/carrycot/chair to become a tandem pushchair for two littles. Our initial response when we put the B-Ready up was “this is the Range Rover of pushchairs”. The B-Ready is really simple to put up initially and even easier to fold up and down. 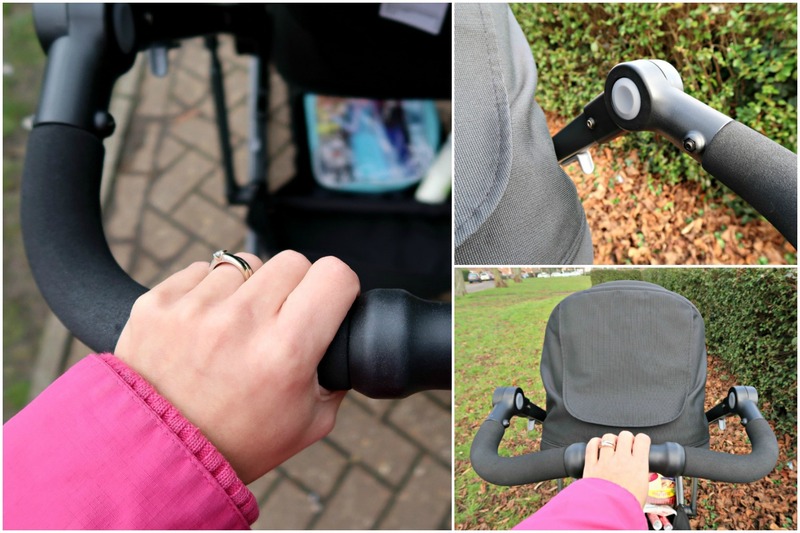 The handlebar is a really important part of a pushchair because I am rather small, thankfully the B-Ready has a handlebar that can be adjusted. The pushchair seat also has several recline options and can also be positioned either front or back facing. I’m honestly super impressed by the features that allow this pushchair to adapt to your own individual family and preferences. The wheels on the B-Ready are puncture-free. The back ones are significantly larger than the front which I found made going over grassy terrain much easier if I’m honest. 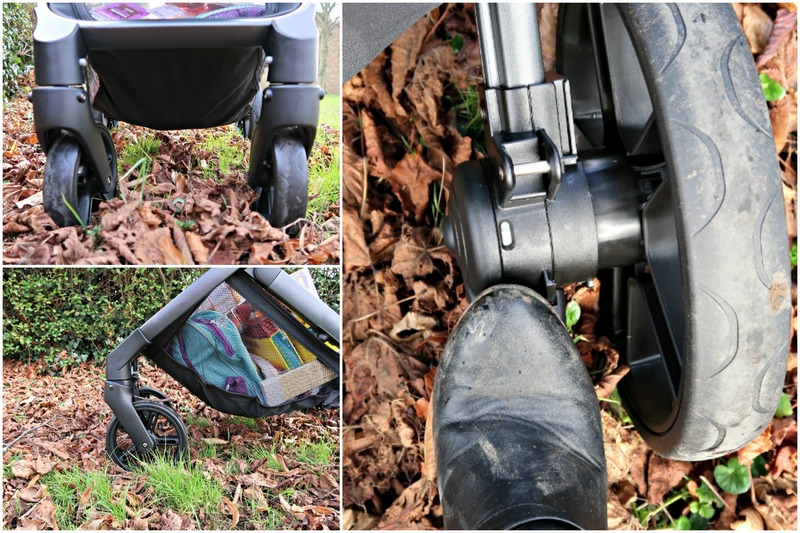 The foot break is on just one of the wheels and has a really handy colour coding on it so you always know when the pushchair is secured or not. The front wheels swivel and can be locked so that they stay too. I personally have no idea why anyone wouldn’t want to use the swivel option. Over the past year of being a Britax Mumbassador I have come to learn that the hoods on the pushchairs are always really generous. The B-Ready is no exception although I absolutely love the fact that the panel at the back of the hood actually uses a magnet to secure itself. 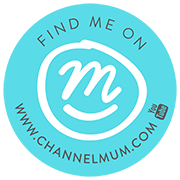 This makes taking a quick peak at your child really simple and quiet, especially useful when you are trying to get them to sleep. It’s also mesh lined at the back which is great for allowing air circulation under the hooded area. There are so many cool features to the Britax B-Ready. It has a five point harness, a padded front bar for your child and a generous basket storage space. In fact I went shopping with it recently and didn’t even manage to fill up half of the basket. 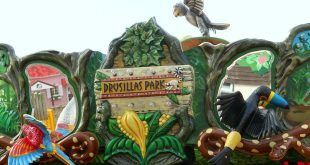 I was really impressed especially as the basket didn’t sag with the weight of our goodies either. The frame also has suspension to create a much smoother ride for your child, Hubby was really impressed by that bit. 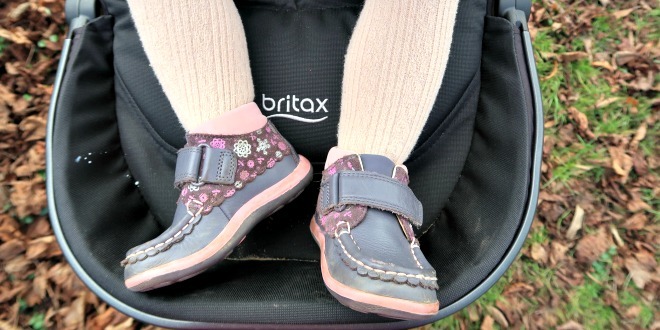 Overall, I have found the Britax B-Ready to be a perfect addition to our family. P3 absolutely adores it and climbs in. 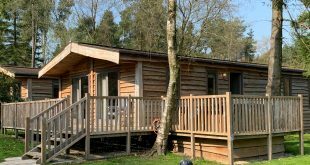 She’s even managed to take quite a few naps in there which is definitely delightful. 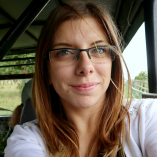 Being a smaller person and considering the actual size of the pushchair, I find it easy to manoeuvre around shops and across the fields in playgrounds. I love it. 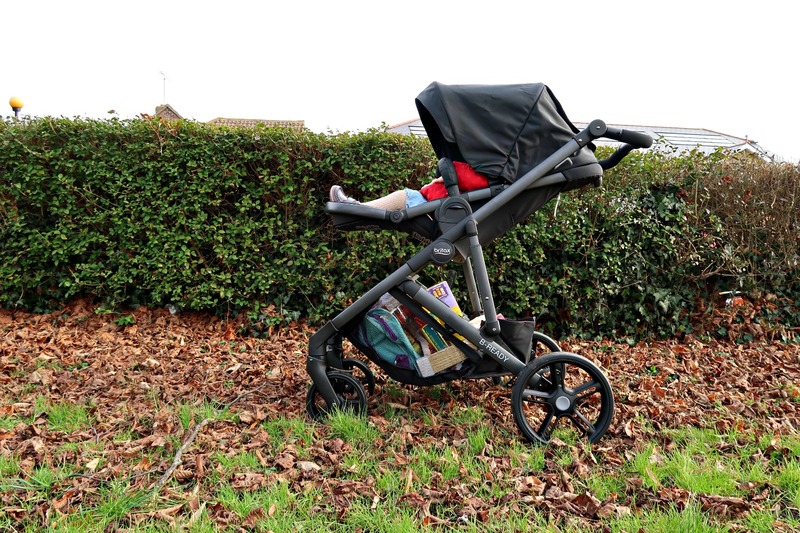 The B-Ready can be adapted by adding car seat adaptors, cosy toes, play trays and other cool accessories to help it fit in with your family, there are also a few different colour options however I really love the sleek black. 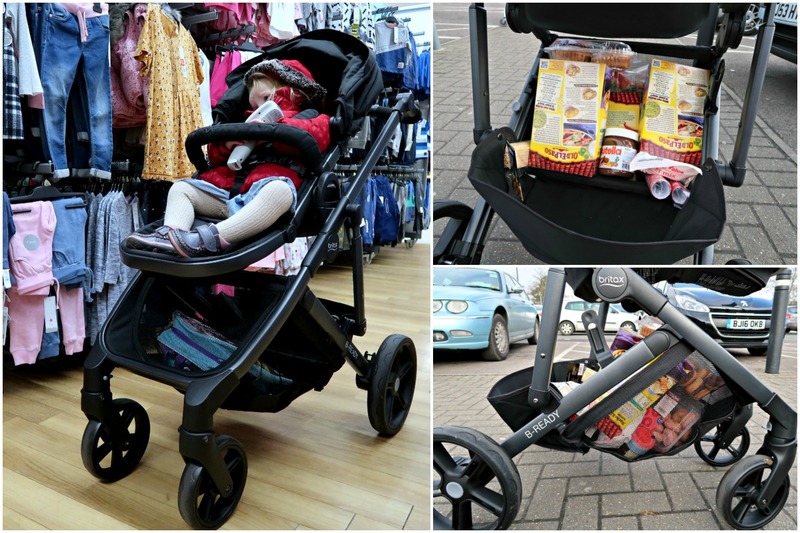 A pushchair full of features that will adapt to any family. Great pushchair, Britax are doing some great products.